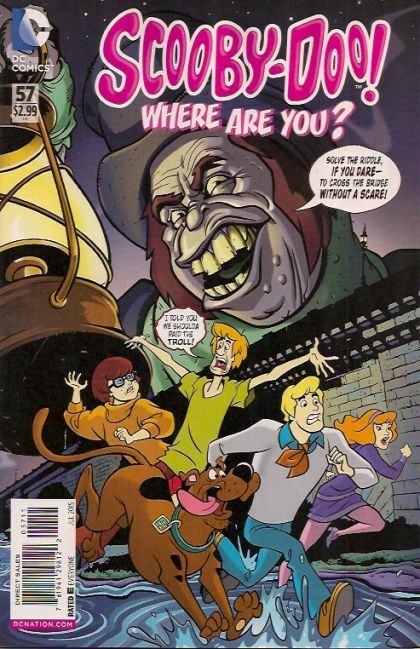 A ghost haunts the bridge of Lake Hivasu With rhyme and riddle - Can the gang solve it for the townspeople? Or will they get caught in the middle? !